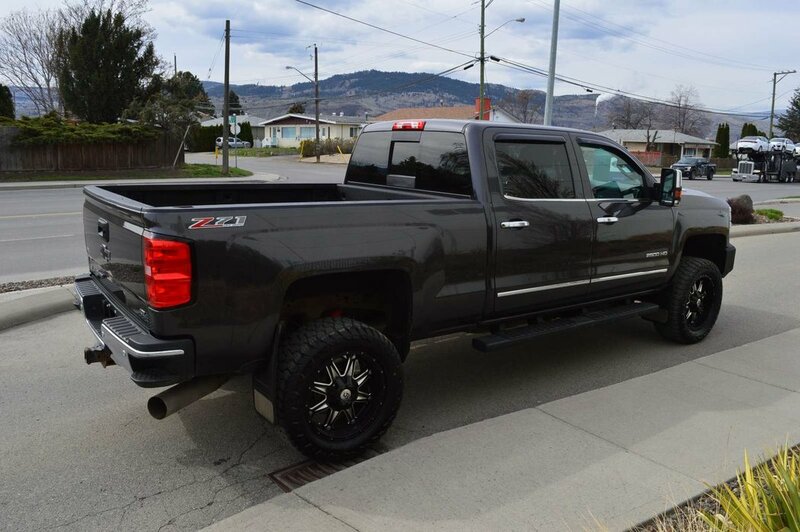 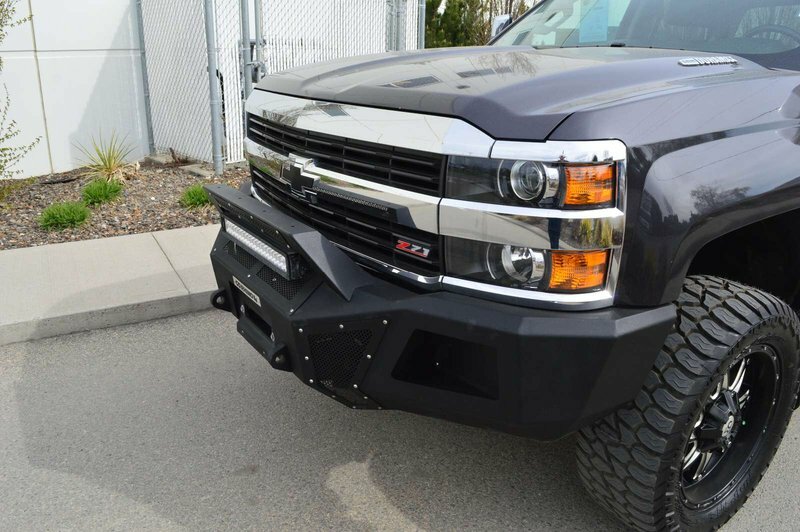 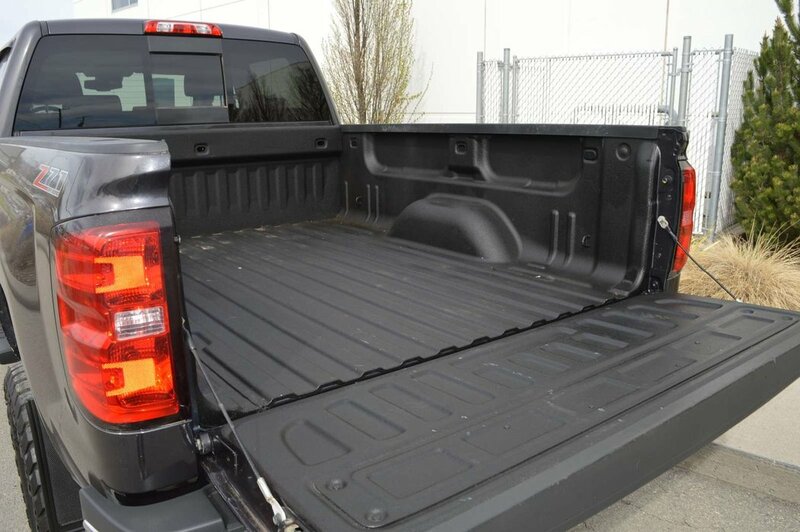 Taking capability and luxury to new levels, our 2016 Chevrolet Silverado 2500 LTZ Crew Cab 4x4 is brought to you in eye-catching Black! 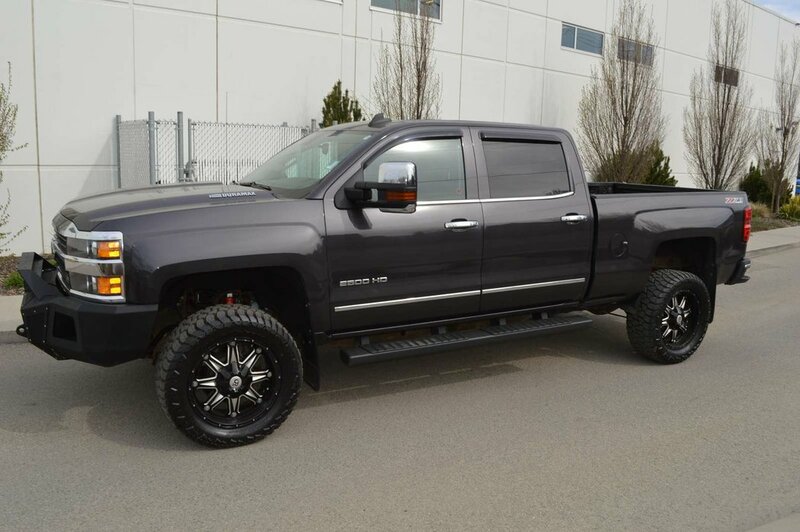 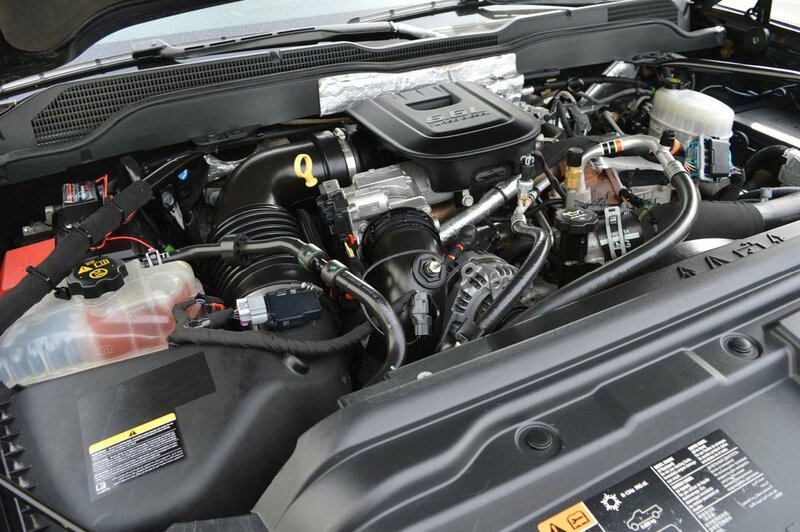 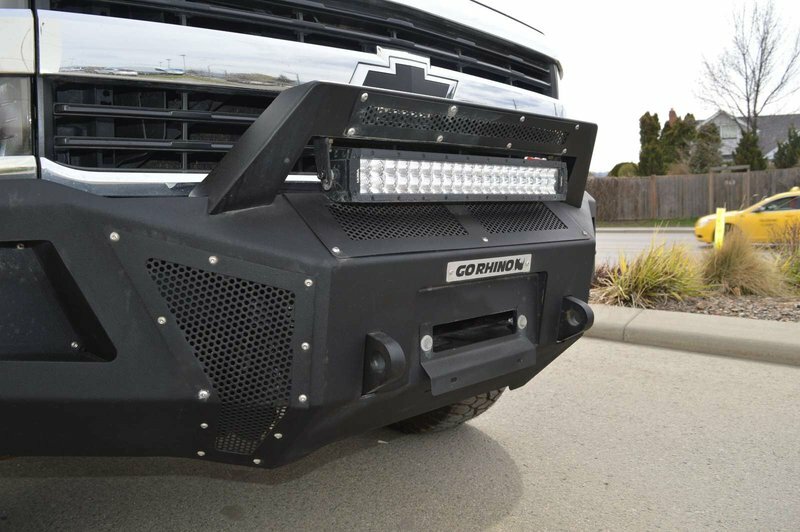 Smarter, stronger, and better than ever, ours is powered by a TurboCharged 6.6 Liter DuraMax Diesel V8 that offers 397hp and 765lb-ft of torque while paired with a Heavy Duty 6 Speed Automatic transmission for effortless towing. 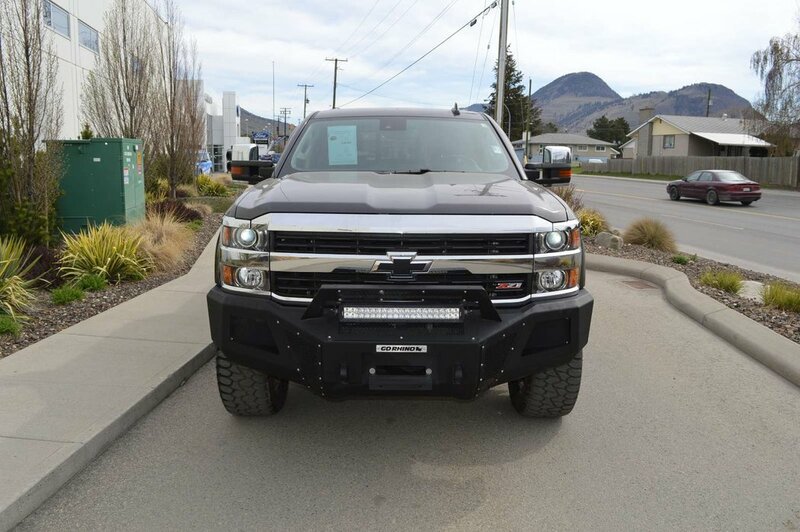 This Four Wheel Drive combination delivers a massive payload and towing capacity, and with our advanced trailering technologies you'll appreciate exceptional control and capability on every road. 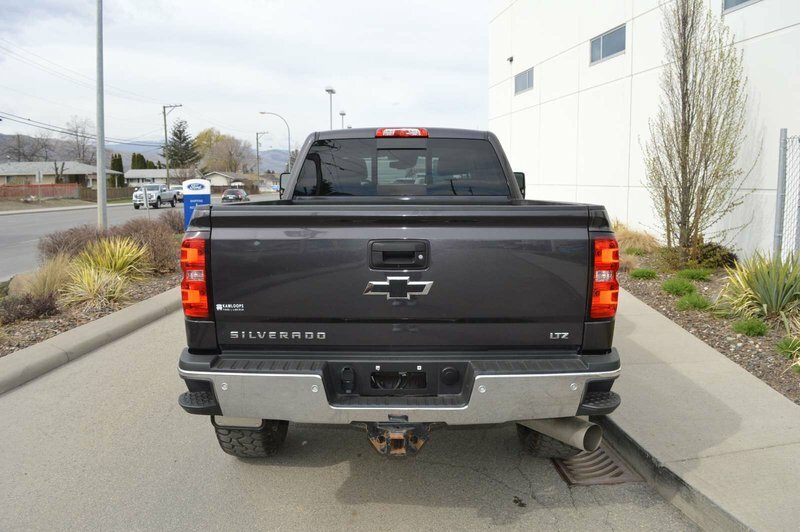 Our handsome Silverado LTZ delivers on its promises and is ready to rock with an aggressive stance and great-looking chrome accents. 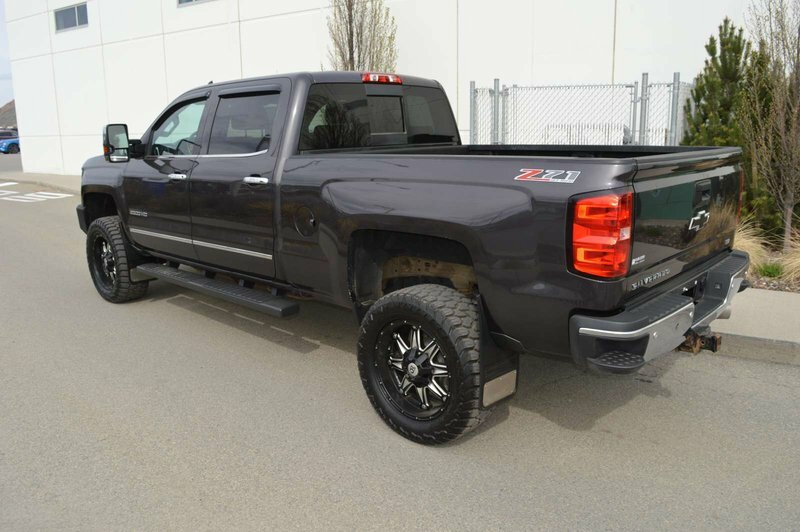 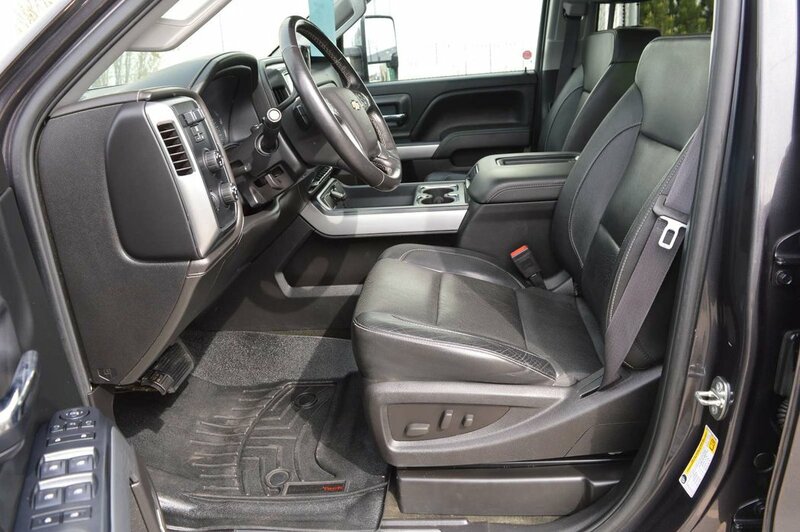 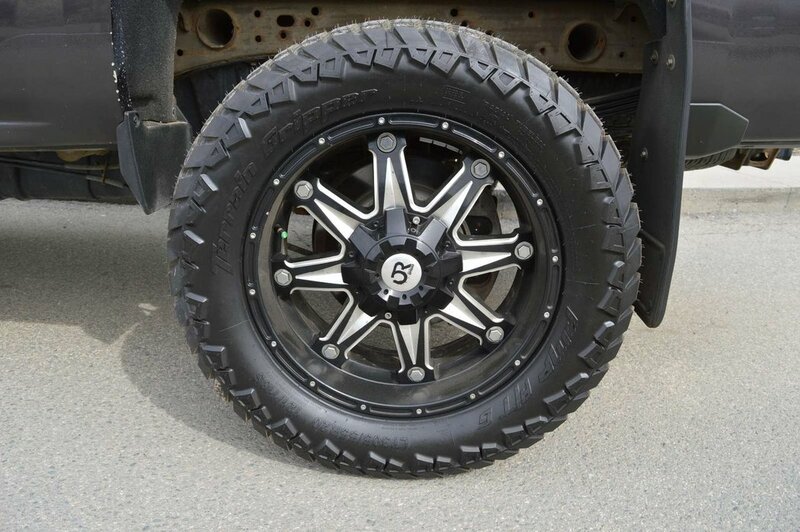 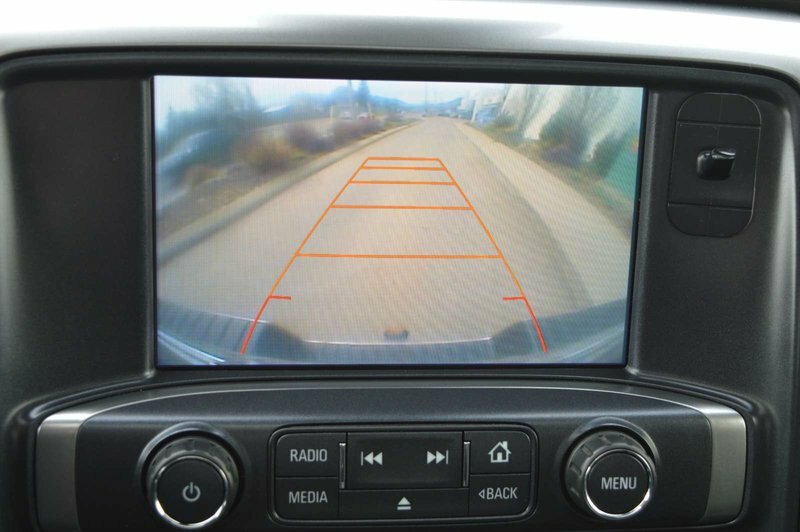 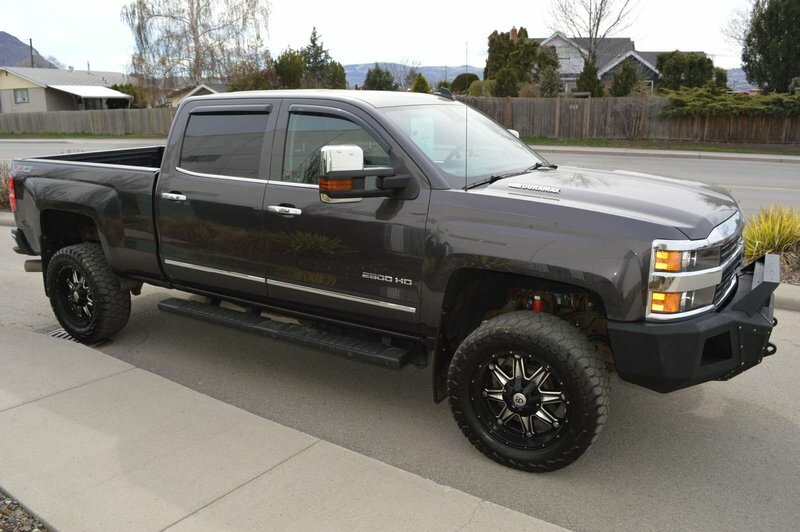 Enjoy the heated power-adjustable mirrors, custom wheels, running boards, bed liner, deep tinted glass, an EZ lift and lower tailgate, a remote locking tailgate and remote vehicle start. 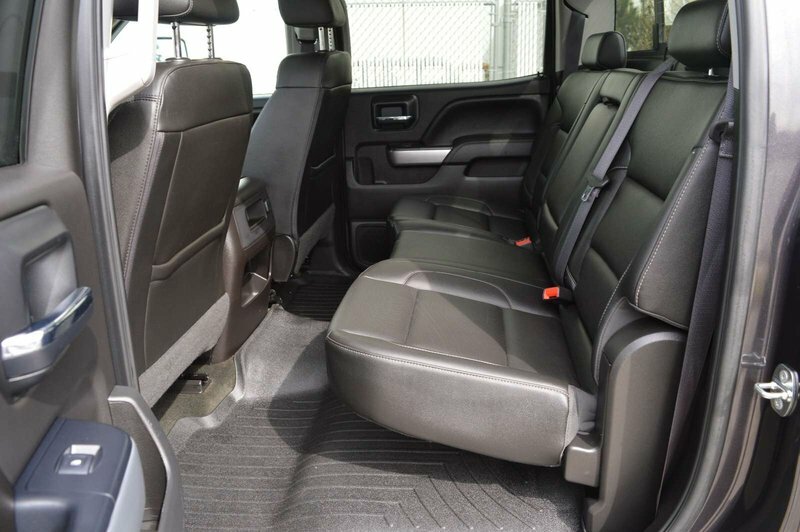 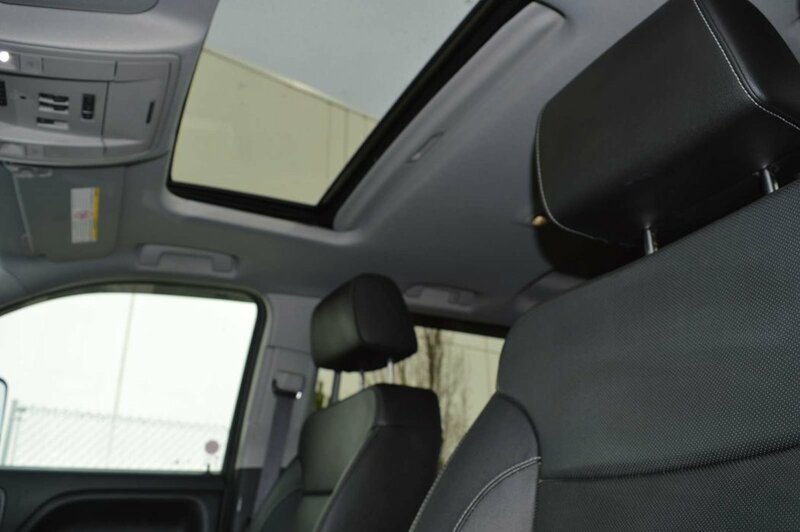 Open the door to find everything entirely in its place with heated leather seats, power accessories, sunroof, a leather-wrapped steering wheel with audio controls, and a driver information center. 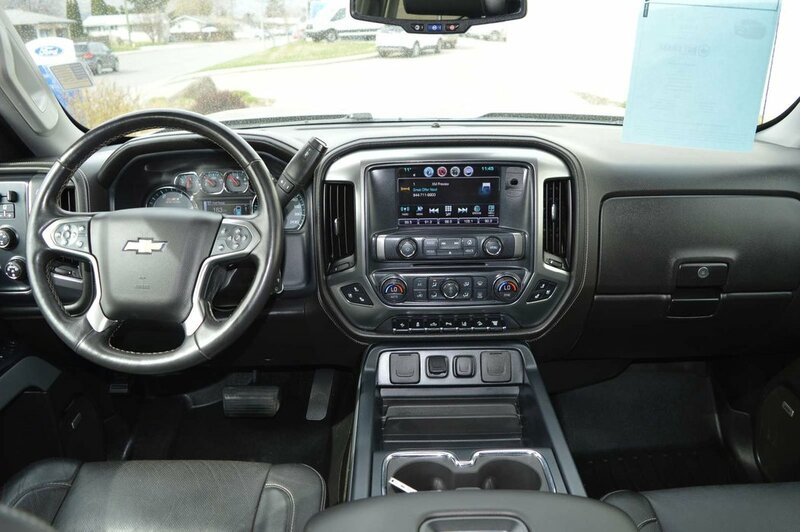 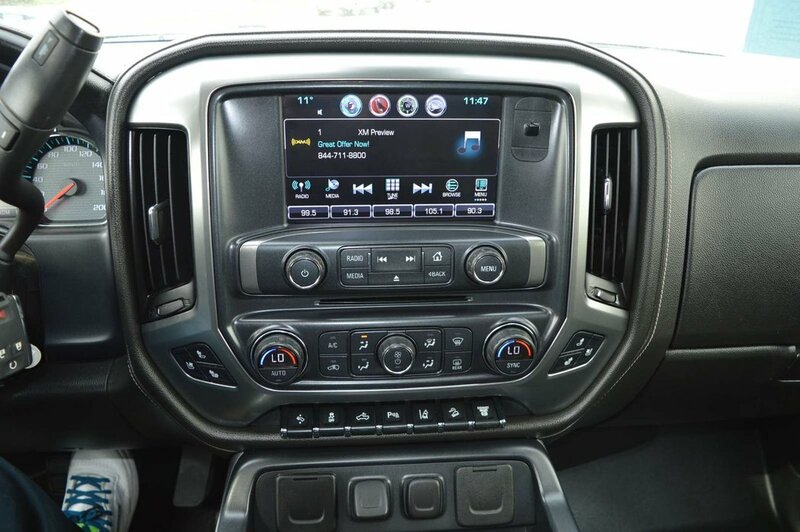 Staying connected is easy thanks to Chevrolet MyLink Radio with a color touchscreen, AM/FM/CD/MP3, available satellite radio, Bluetooth, voice-activated technology, Apple CarPlay, and even Onstar with available WiFi! 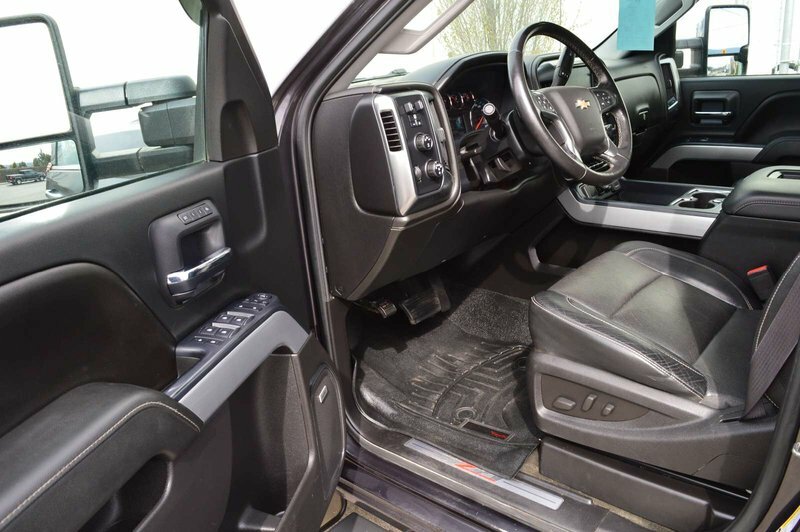 Conquer each day knowing you've got a high-strength fully boxed steel frame, advanced airbags, an air pressure monitoring system, and Stabilitrak. 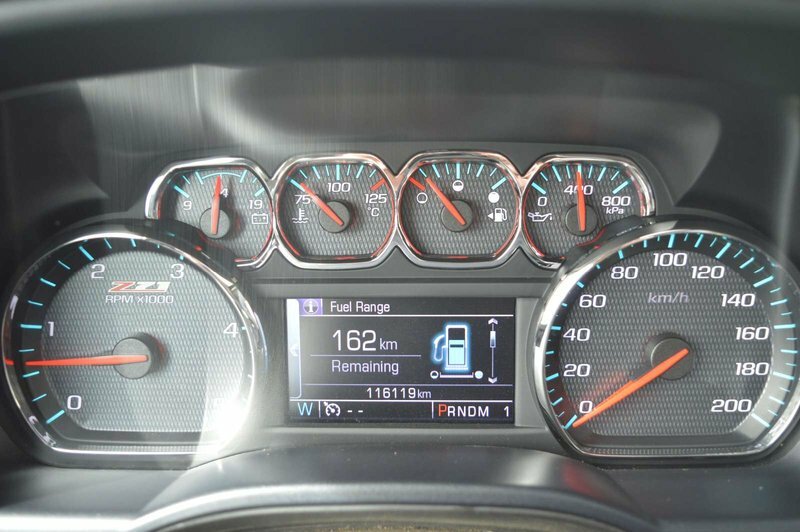 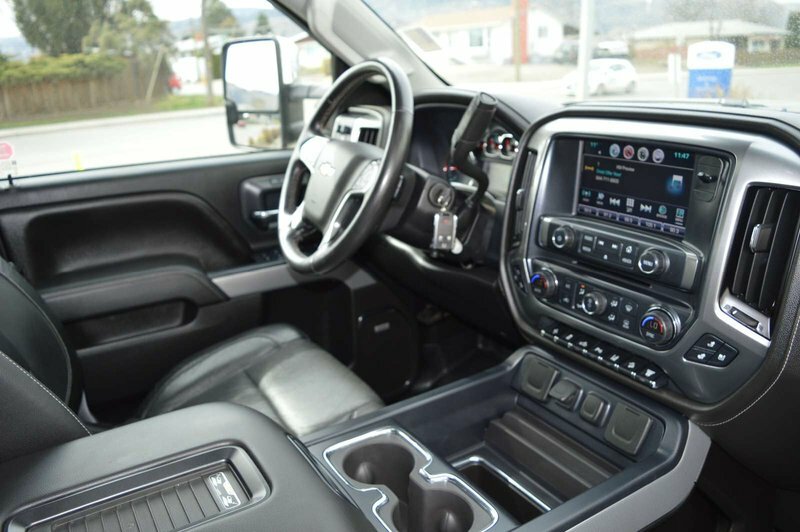 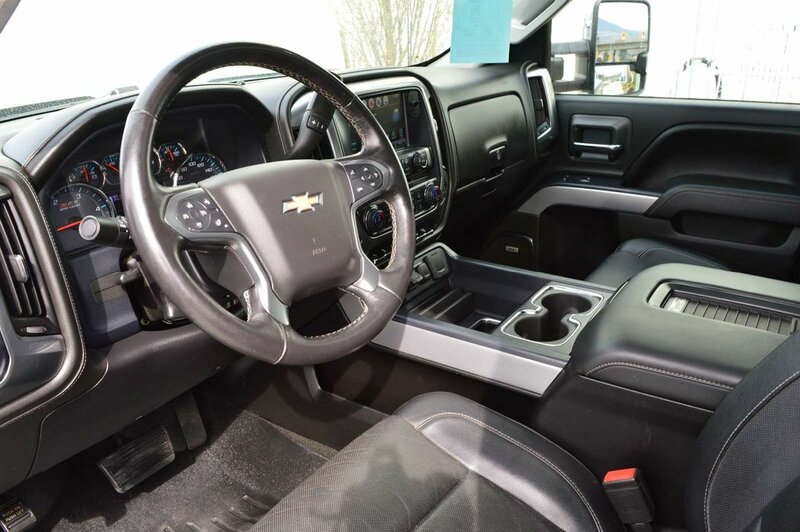 You need a truck that takes your day as seriously as you do so... Print this page and call us Now... We Know You Will Enjoy Your Test Drive Towards Ownership!